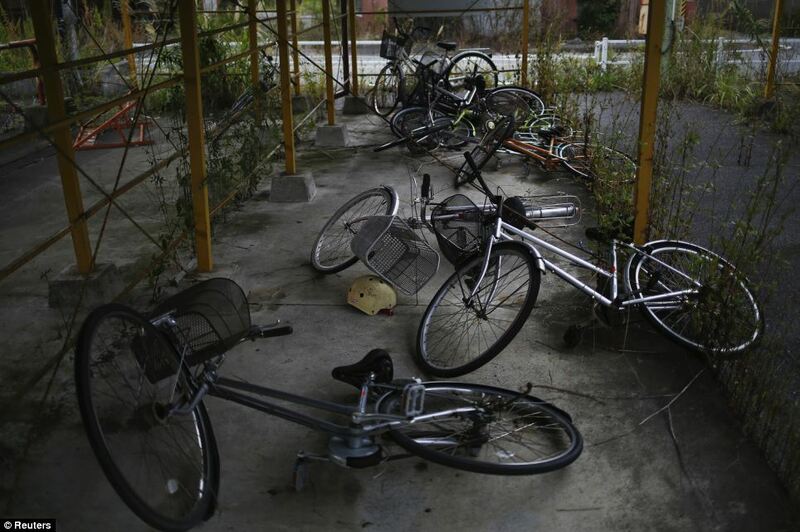 Do you remember where you were when the earthquake hit Japan in March of 2011? 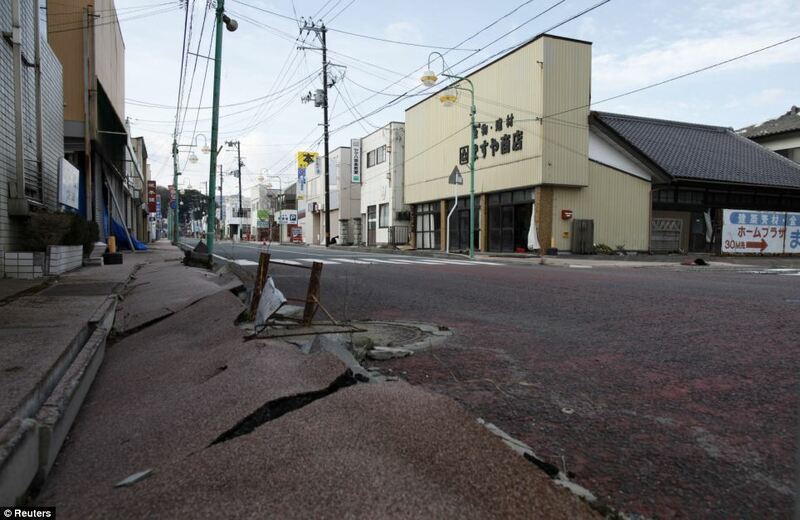 It was reported to be the most powerful earthquake ever recorded to hit Japan. I was sitting at my computer, working, when I saw the news. They were showing images of the earthquake happening, but then they started showing images of the tsunami that also pummeled Japan. There were rumors of the earthquake being so powerful that it could have a negative effect on places as far away as Hawaii and California. We had just returned from a trip to Hawaii a few months earlier, so my family and I were extremely tuned in. Now that a few years have passed, we just assume life has gone back to a new kind of normal for the Japanese people who were affected by this tragedy, but as we are soon about to see, this is not the case. When the earthquake hit, a giant tsunami soon followed. 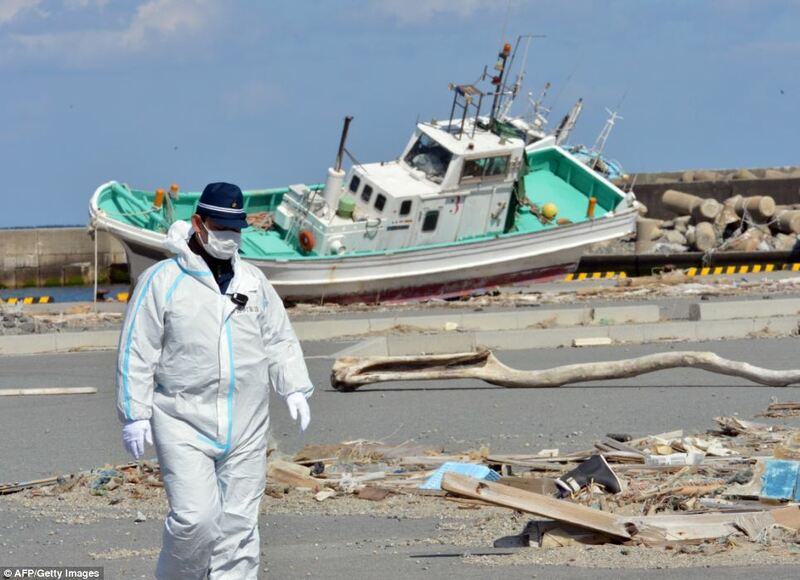 This tsunami took out boats, cars, homes, and many people lost their lives. Initial reports estimated that 19,000 people had become victim to the disaster. Unfortunately the tragedy did not stop there. 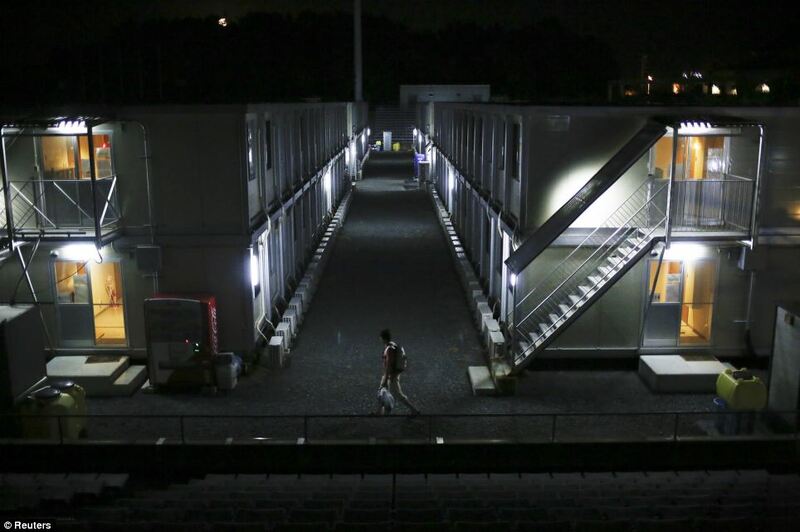 Soon there were worries about the amount of radiation that would be released from the nuclear power plant in Fukushima that was destroyed in the quake. And these worries were very valid, forcing people to be evacuated from their homes, leaving everything behind, making it so they had to start over in their new location. Even though this disaster hit over four years ago, the clean up has continued. There is a 12-mile area called the exclusion zone. This zone contains hundreds of bags of radioactive soil that can't be removed because the people living on the outside of this zone oppose it being moved anywhere near them. 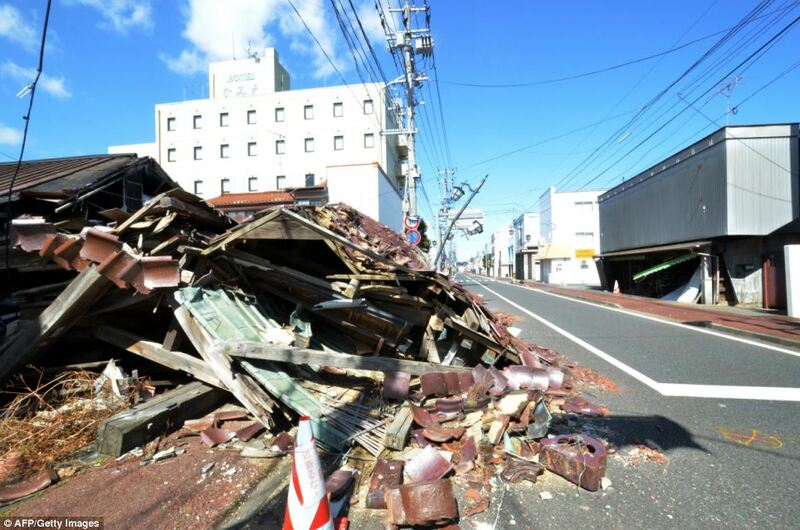 One town that was hit hard by this disaster was Namie. There are 22,000 residents who are finally allowed to go back to their homes now. However, they are not allowed to stay overnight and they are only allowed to go back once a month. 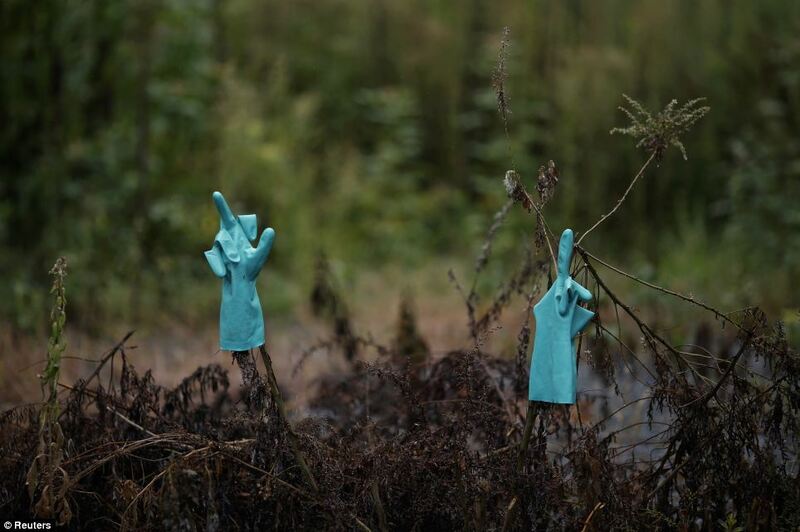 Tepco, which is the company that owns the power plant, announced that the power plant had reached the state of 'cold shutdown' meaning it was safe for them to start cleaning up the mess. Over 80,000 people were evacuated within this 12-mile zone. When the residents were evacuated, the majority of them had nowhere to go. This housing was originally built for people who worked at J-Village, which was a soccer training complex. 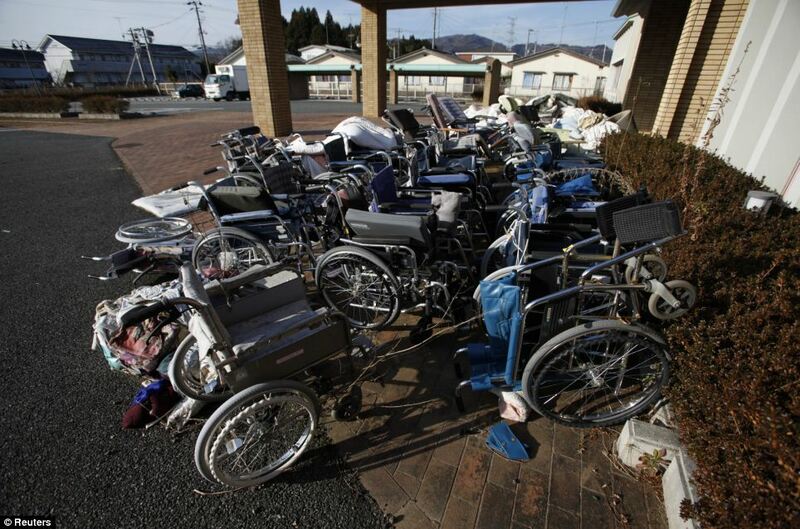 It now houses and acts as an operation base for those cleaning up the evacuation zone. The clean up will not be an easy task. They are working on moving 400,000 kilograms of uranium, which could take up to a full year. Once this uranium is removed areas like the hospital pictured above can be reopened. While some people may be able to move back home after the clean up is complete, other residents will need to wait at least 5 years before they can evaluate if their home is safe to live in. 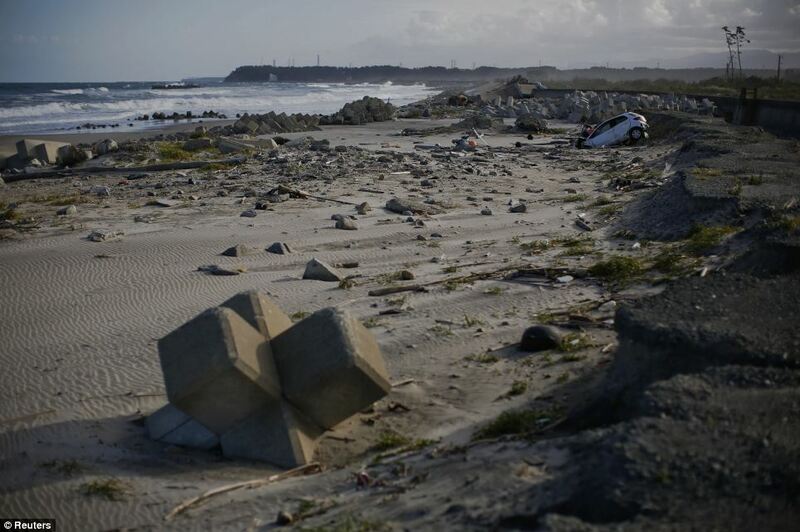 Here you see the beaches that originally stood in front of the Fukushima Daiichi plant before it went into a meltdown. 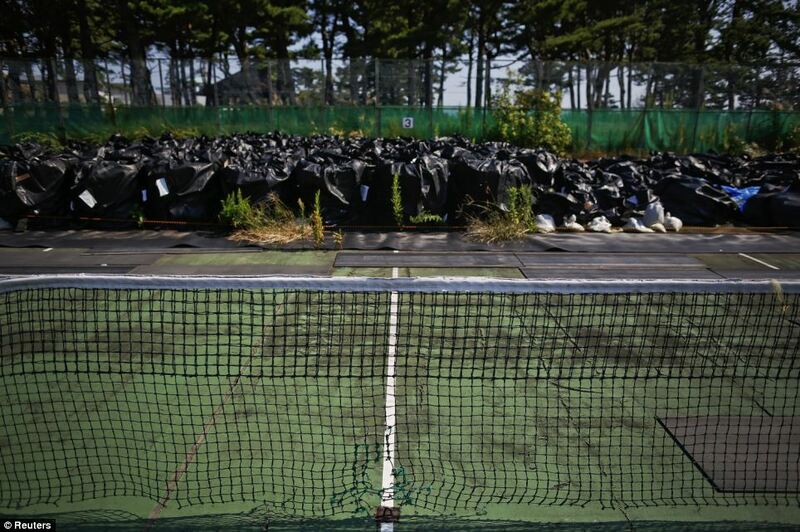 While Tepco claims the clean up has gone smoothly, residents aren't so sure they trust this company because of secrecy behind the clean up. 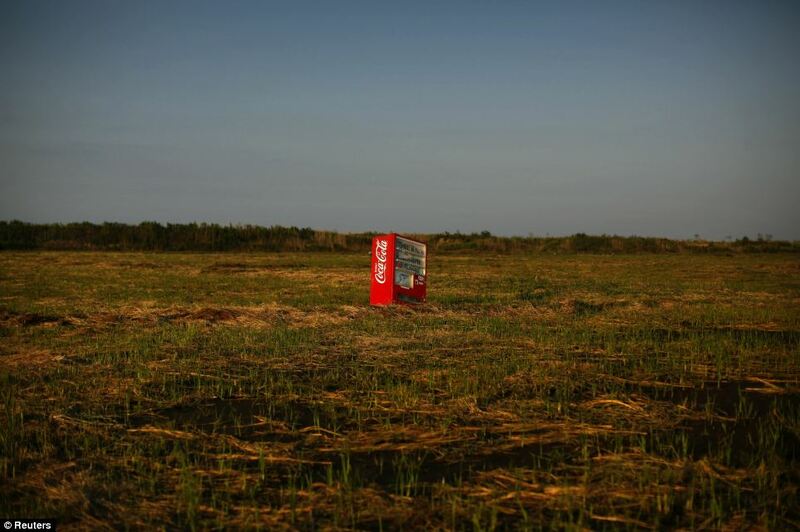 The earthquake measured in at 9.0, which caused random items such as this Coke machine to be washed inland from the power of the tsunami that followed. Even though California is an entire ocean away from Japan, residents there are worried that the radiation could soon be washing up on their shores, contaminating their beaches as well as food sources in the ocean. Tepco isn't sure if this could happen, and they do not know the exact amount of radiation that has been swept away in the ocean. 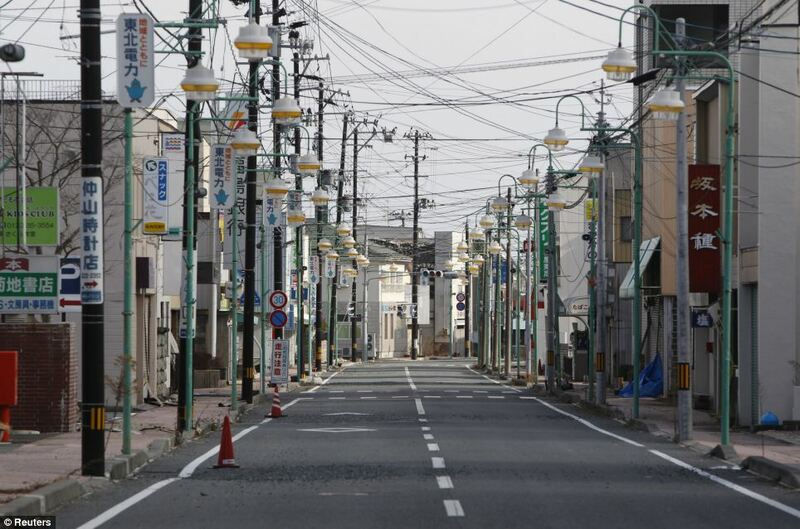 Tomioka is another Japanese town that has suffered due to mandatory evacuations turning it into a ghost town. Once they declare the towns to be safe, residents will then decide if they should move back to the place they once called home or continue living the life that was thrown at them four years ago.